Photo Phrases- Fun, Creative and Cheap Date Night Idea! 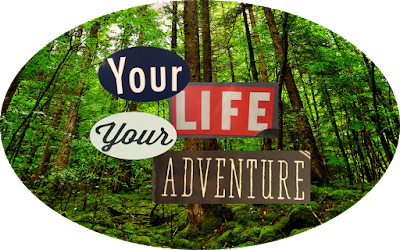 - A Loved Lived Life A Loved Lived Life: Photo Phrases- Fun, Creative and Cheap Date Night Idea! 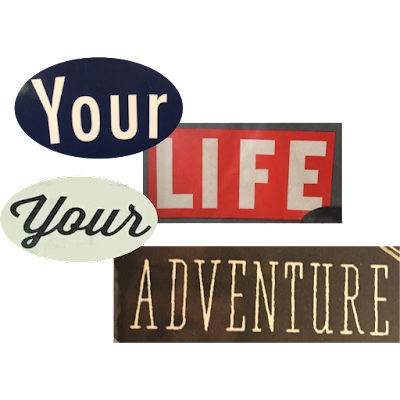 Photo Phrases- Fun, Creative and Cheap Date Night Idea! Planning a fun and creative activity for a date that's also inexpensive can be a challenge. Each year, Mrs. Awesome and I alternate who plans our anniversary, with the other responsible for planning Valentine's Day. This year it was my turn for Valentine's Day and we decided beforehand that we were going to keep the budget to a minimum. Discussing it beforehand helps keep either of us from going overboard and making the other feel like they didn't do enough. And we each enjoy the challenge of coming up with a fun day to share. We love inspirational saying and phrases; I find that in a hectic world they ground and focus me. So this year, I thought it would be fun to create photo phrases or sayings together by using our smart phones to take a picture of each word then creating a collage! You can pick a favorite phrase, Pinterest is full of them, or Mrs. Awesome decided that she wanted to collect words and make her own inspirational saying. It's a bit of a scavenger hunt - searching for words, and we had a lot of fun together as we walked a local street, popping into shops, looking at signage and trying to gather up the words we needed or that appealed. Once we'd collected all of the words we wanted/needed, we shared them on our smart phones and and then I backed them up to my laptop. From there, using Microsoft Publisher, I inserted each photo and used the crop tool to isolate the individual word. Using the "crop to shape" option I made the oval shaped words. From there, I highlighted all of the separate images and grouped them together, then right clicked and selected "Save as picture." A window will open allowing you to save your photo phrase as a .png, or you can choose a .tiff, .jpeg or .gif. I found a background I liked, and dropped the .png image into it, cropped and saved. It was just that easy! 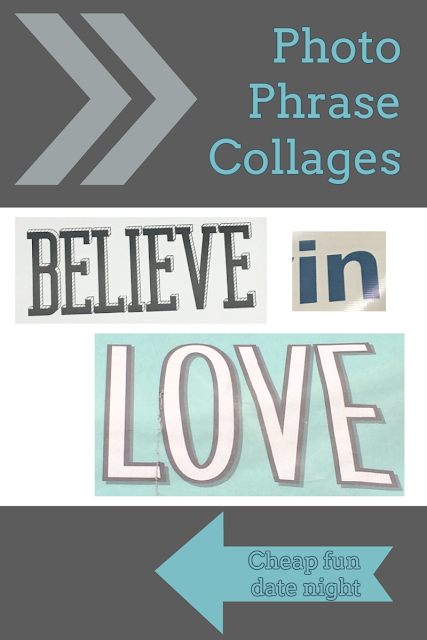 If you'd rather do it on your phone exclusively, there are collage apps you could use to create your photo phrases. This won't give you a layered effect like pictured, but it could be cool too, depending on what you like. Also, there are collage maker and design websites that you could use. We're really partial to this one, though I don't know if it has a print feature. Easiest Home Baked Bread Recipe EVER! Copyright 2017 - A Loved Lived Life. . Ethereal theme. Powered by Blogger.